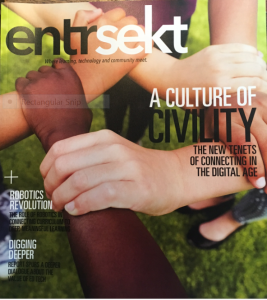 Digital citizenship is often cited as the fastest changing subject in the K-12 curriculum. Thinking back 10 years to 2007, when I first began rolling out a digital citizenship program for my district, we were using iSafe, a curriculum that focused on keeping students safe from others. “Stranger danger” was a big concern, with much media coverage – and a bit of hype. By 2008, we were concerned not only with keeping students safe from others, but also with keeping them safe from each other and from themselves. By now both the federal government and our state government had started issuing legal mandates, including the federal E-Rate/CIPA requirements. Through a district task force (which had morphed from the Internet Safety Task Force to the Digital Citizenship Task Force), we made a commitment that all students would be firmly grounded in what it means to be active, contributing (digital) citizens in all the communities to which they belong, within and beyond the school day. 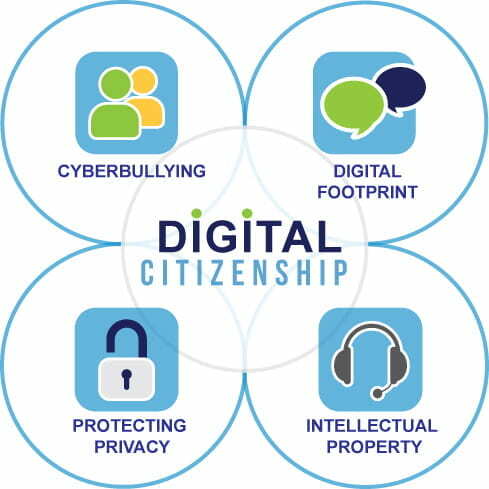 The Task Force agreed that out of multiple topics related to digital citizenship, we would focus on four themes: Taking a stand against cyberbullying, building a positive digital footprint, protecting privacy, and respecting intellectual property. 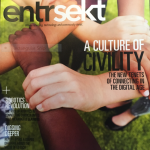 We encouraged – and then required – that all schools teach digital citizenship, using whatever resources and teaching practices worked best for their school community and culture. 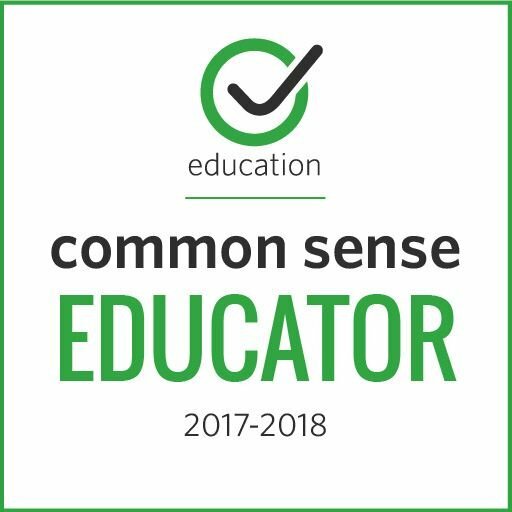 For those who preferred having ready-to-go lessons at their fingertips, we recommended Common Sense Media’s k-12 curriculum. We even provided a suggested scope-and-sequence – which, to avoid an overload of content, did not include Common Sense Media’s media literacy lessons. Times have changed. In an age of “fake news,” media literacy should be embedded across the curriculum. Fortunately, excellent FREE resources are available. 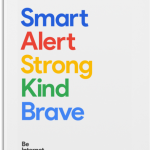 In addition to Common Sense Media’s robust curriculum, Google, in partnership with iKeepSafe, Family Online Safety Institute, and ConnectSafely, has just released Be Internet Awesome, an interactive curriculum for grades 3-5, which includes Don’t Fall for Fake as one of five core topics. 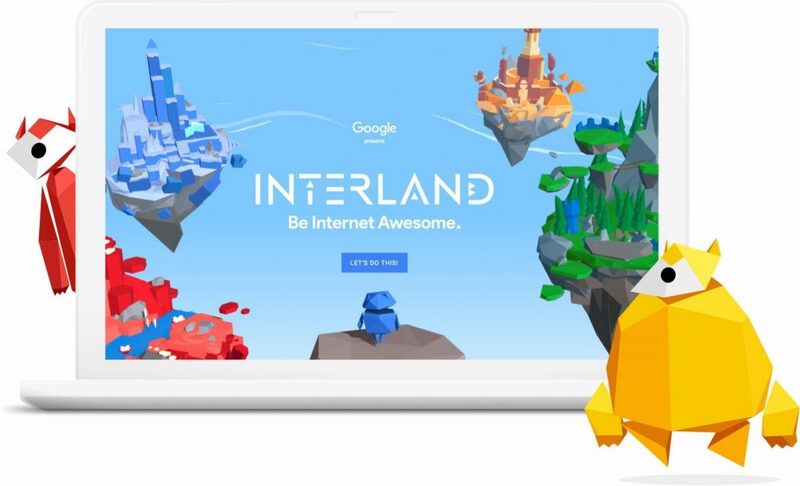 I had the good fortune to be invited to Google last Monday to join a team of Googlers and Google Certified Innovators to explore the Be Internet Awesome package and to participate in highly interactive panel and group discussions on the critical need to be teaching digital citizenship skills in the 2017-2018 school year and, as you can see from the video below, the importance of including parents in the conversations. for scrambling to find much needed resources for teaching digital citizenship in a “post-truth” era. 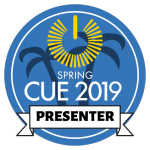 I’m very grateful for the opportunities I’ve had over the years to attend and present at educational technology conferences hosted by outstanding organizations such as ISTE, CUE, Google’s EdTechTeam, National Writing Project, and NCTE. Being able to attend keynotes and sessions by nationally known educational visionaries, such as Will Richardson or Kylene Beers or Rushton Hurley, provides sufficient inspiration and innovative ideas to energize my teaching throughout the school year. When I attend conferences outside of the Sacramento region or outside of California, I’m also aware that very few teachers from my district have been able to find the funding to cover registration and travel costs. Many are just dipping their toes into the technology integration waters and are not yet ready to submit a workshop proposal, for instance, which might entitle them to attend a conference with registration fees waved (a benefit I frequently take advantage of). And those who do attend some of the two-day, three-day, or four-day conferences often share with me that they ended their conference experience a bit overwhelmed by all the mind-blowing tips and tricks from the many technology rock star presenters. 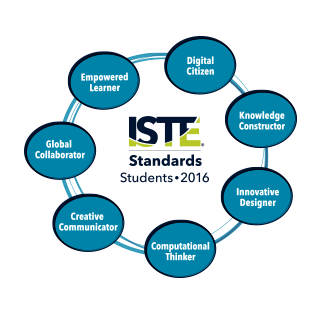 I love what my district is doing to bring teachers on board with technology integration. Last Saturday, we hosted our 2nd annual Digital Kids, Digital Classrooms Saturday Seminar at one of our high schools. 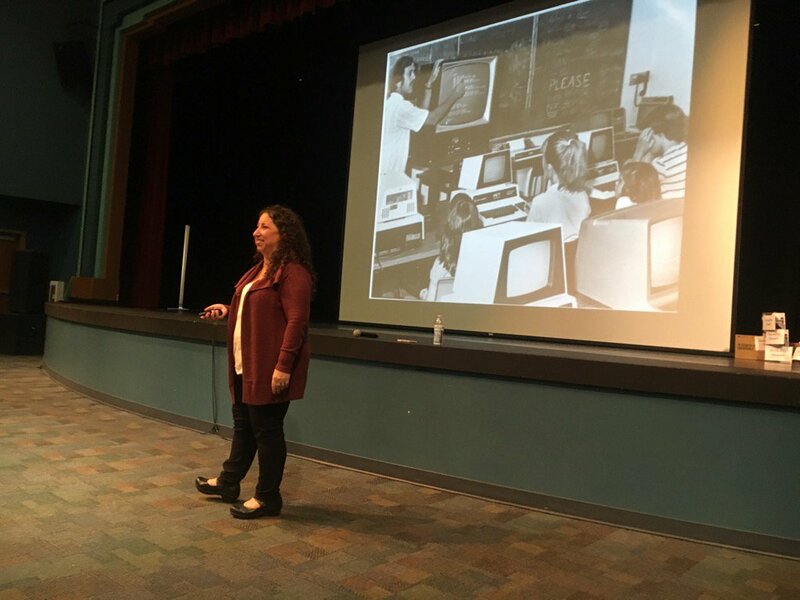 For a mere $20 (which covered breakfast and lunch costs – and was waived if you volunteered to present), teachers could begin the morning with an amazing keynote from nationally/internationally known technology innovator and #HyperDocs queen Lisa Highfill. 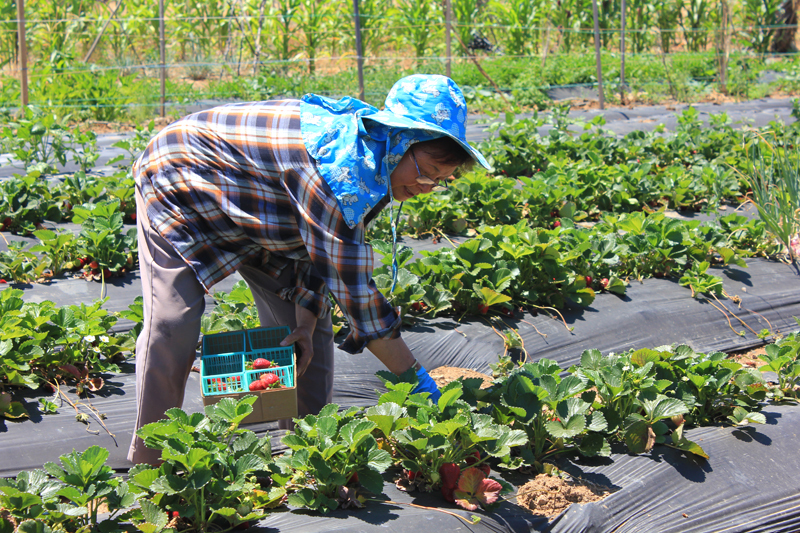 Following the keynote, our teachers could then select four 1-hour, hands-on sessions to attend. The ever-inspiring Lisa Highfill rocks the Digital Kids, Digital Classrooms house! Teaching in a [Semi]Paperless Google Classroom – Teachers of all grade levels can learn tips and tricks to setting up their Google Classroom and implementing assignments. Basic knowledge of Google Drive very helpful, but not required. I will show you what it looks like from teacher view and student view. e-Portfolios for PRIMARY Students – Start an amazing journey to meet CCSS with authentic assessment using 21st century tools. Come learn how to create digital portfolios of student work to provide them with important opportunities to reflect on, curate, and showcase their learning beyond the classroom walls. Engage easily with parents and connect them to the heart and soul of your classroom. It’s EASY, versatile, and accessible from ANY device. You’ll love it! 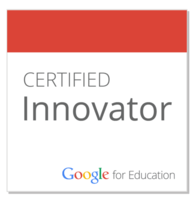 Extension Must-Haves for Teachers – Chrome extensions can make you a millionaire! Okay, so not really, but they can help you and your students be more productive and isn’t that more important than money? Come learn how to install and use the top must-have extensions you need now. NASA & Project Spectra – Come learn about various tools you can use to teach astronomy & magnetism, grades 6-12. Get hands on practice with interactive games, find resources that augment your regular class materials and try your hand at mapping magnetism on another planet. “Project Spectra!” is a science and engineering program for 6th – 12th grade students, focusing on how light is used to explore the Solar System. “Project Spectra!” emphasizes hands-on activities, like building a spectrograph, as well as the use of real data to solve scientific questions. I believe what makes our Digital Kids, Digital Classrooms Saturday Seminars so immediately relevant to attending teachers is that, other than our keynote speakers, every presenter is a district teacher. Across grade levels and curriculum, our presenters share best practices that work with our students – students who the attendees may have taught in the past or may be teaching in the coming years. Add to that motivating factor the fact that all presenters are easily accessible for an on-site visit or via district email, I know many attendees left ready to implement on Monday new ideas, strategies, and tools. Awesome group of Elk Grove USD teachers delving into the power of Twitter. It was my privilege to co-present Extending Student Voices Through Videoconferencing with Erica Swift and Twitter: What’s all the fuss about?! with Cathe Petuya. Already several teachers have contacted me with questions and ideas for weaving videoconferencing into their curriculum and others (via Twitter) to express their awe at the power of Twitter. Given the manageable scope – and reasonable expense – of organizing and hosting a district-centered Saturday technology conference, I highly recommend this concept as an effective way to encourage technology “newbies” to explore how different tools offer new possibilities for teaching. I’m pretty sure the “newbies” who attended our Saturday Seminar are now ready to head off to CUE, ISTE, and other popular technology conferences – minus the intimidation factor. And based on the above session descriptions, I will be encouraging ALL of our presenters to start submitting proposals – beyond our 2018 Digital Kids, Digital Classrooms event. If you are already sponsoring district-based/centered technology conferences, I would love to hear any suggestions or answer any questions! 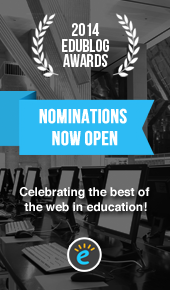 I love the Annual Edublog Awards. Every year, the event puts me into a reflective mode, as I think back through memorable posts, tweets, and virtual connections. So …. drumroll please …. 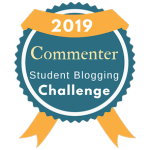 Best Individual Blog – Primary Preoccupation – Kathy Cassidy’s blog is the first resource I share with primary teachers in my district who are starting their journeys into connected learning with their young students. 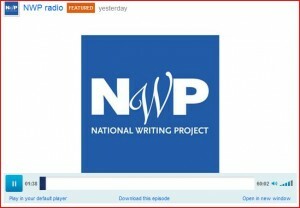 Best Group Blog – Digital Is – Sponsored by the National Writing Project (NWP), the Digital Is blog and website continue to offer an amazing range of topics, discussions, resource, and best practices on teaching (digital) writing and promoting (digital) literacy and connected learning. Best New Blog – Mrs. Petuya’s Class Blog – Oh, such joyful learning takes place in Cathe Petuya’s Kindergarten classroom (my district). She is a fearless explorer ever in search of ways and tools for developing and supporting student voice – beyond the walls of the classroom. 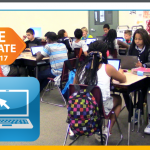 Best Class Blog – Mr. Bentley’s 5th/6th Grade Loop – For a journey into powerful PBL instruction, with young filmmakers at the helm, you will want to revisit Jim Bentley’s blog often. Amazing teaching and learning (my district)! Best Teacher Blog – The Tempered Radical – Year after year and from the classroom trenches, middle school teacher and NWP colleague Bill Ferriter pushes my thinking and expands my teaching toolkit. Best Ed Tech/ Resource Sharing Blog – Edutopia – If I went back over my Tweets for the year, I’m pretty sure Edutopia would be at the top. My #1 go-to place for PBL resources and tips. 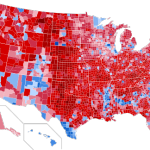 Most Influential Blog Post of the Year – No Longer a Luxury – Digital Literacy Can’t Wait – Written by Troy Hicks and Kristen Hawley Turner and posted to the National Council for Teachers of English website, this is the article I continue to share with teachers and administrators. 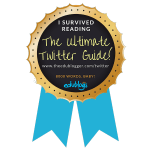 Best Individual Tweeter – @LarryFerlazzo – From app recommendations (love Shadow Puppets) to ed articles, Larry continues to find, create, and Tweet about an incredible range of useful resources (starting with his Larry Ferlazzo’s Websites of the Day blog). Best Free Web Tool – Twitter. Best Use of Media – Ms. Cheung’s Terrific Kinders – This wonderful teacher (my district) started a new journey this year: teaching students in TK (Transitional Kindergarten). She is already tapping into the power of voice to document her students’ journeys into literacy and numeracy. Best Educational Wiki – hickstro – I am a better teacher thanks to the incredible depth and breadth of resources Troy Hicks so generously and regularly shares. 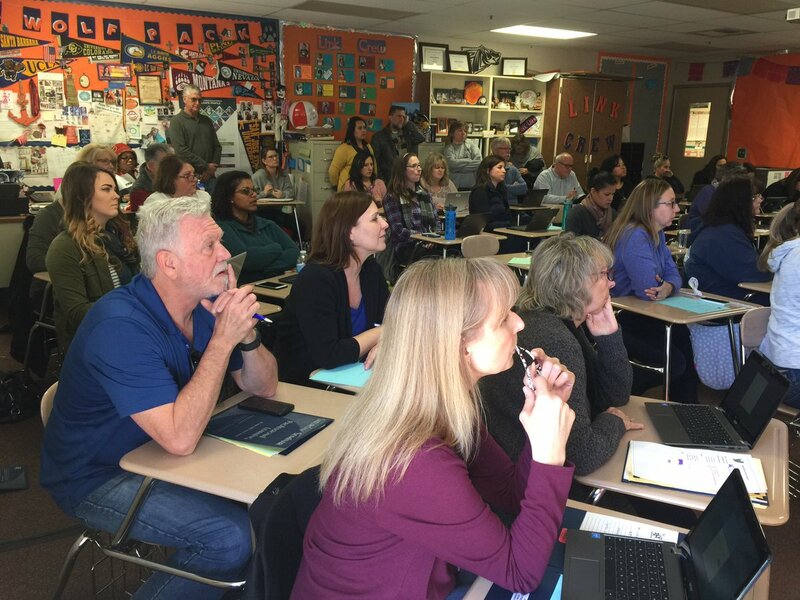 Best PD/unconference/webinar – Teachers Teaching Teachers – Throughout the year, I try to keep Wednesday evenings free to join Paul Allison and the weekly gathering of innovative, thought-provoking educators who join this weekly Google Hangout. And the good news is if I can’t join the Hangout, Paul always posts it to the site. Best Mobile App – Shadow Puppet Edu – Again, with my focus on finding resources for primary grades, finding an app that makes recording over images and embedding the image/topic/lesson into blog very easy, I’m glad to have discovered (thanks to a Tweet from Larry Ferlazzo) Shadow Puppet. 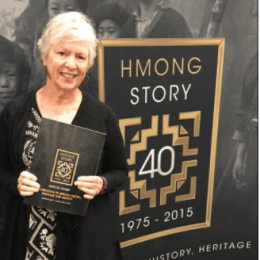 Lifetime Achievement – Suzie Boss – Suzie Boss’s support and documentation of classroom teachers – within and outside my district – who are empowering their students through Project-Based Learning has been ongoing and far reaching. From her Edutopia posts to her publications, EdChats, Tweets, and presentations, Suzie is responsible for a growing bank of best practices in PBL and 21st century teaching and learning. I know I’m missing a few categories, so if you have recommendations, please post a comment. 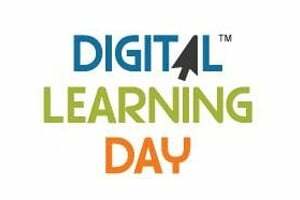 If you are wondering how classrooms, school sites, and districts are participating in DLD, a great starting point is the Digital Learning Day Celebration Map, which includes a search bar and the registration form. As of today, Alabama, New Jersey, and California educators are the top contributors. 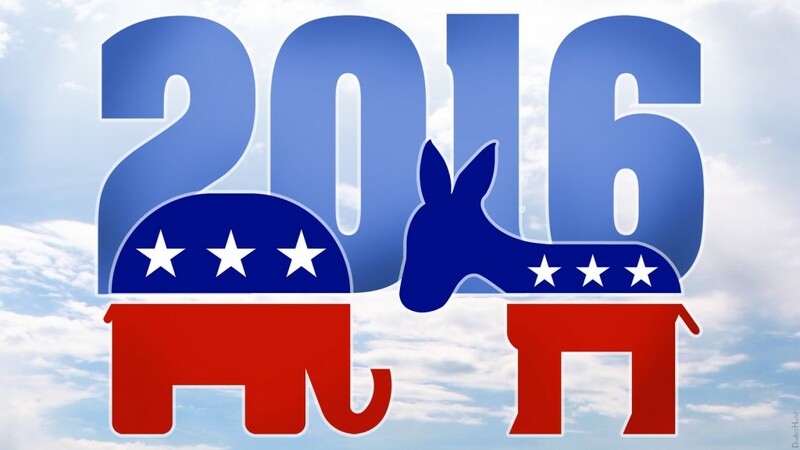 Connected Classrooms Student Debates – The actual debating classes will be selected, but more information will be coming for students and teachers to view the debates before and after, and then use that to fuel their own debates. Upstanders, Not Bystanders – A call to write, a call to action – From the California Writing Project, in collaboration with Common Sense Media, the downloadable toolkit includes a wonderful array of lessons and resources to harness technology in ways that empower students to stand up, speak out, and cross the line from bystander to upstander. One of my favorite resources is the Upstanders, Not Bystanders VoiceThread. 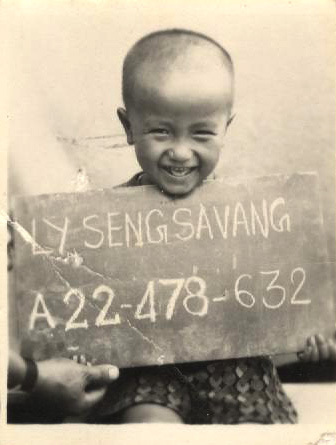 I have to disclose that this is a global project I co-curate with Natalie Bernasconi through the Digital ID wiki, but I am still in awe of the fact that, kindergarten through adult, every voice and story equally matters. Another option we are offering through our Digital ID partnership with the California Writing Project is an #Upstanders Tweetout. 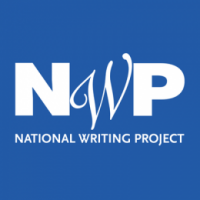 #Make4DLDayChallenge – The National Writing Project has provided a set of digital storytelling activities, with accompanying samples, for Digital Learning Day. Wherever you are and however you involve your students in any of the above or other DLD activities, please be sure to visit the DLD Map Celebration and enter your information. 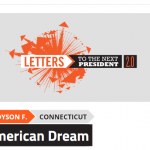 I look forward to learning from and being inspired by a national network of DLD contributors!